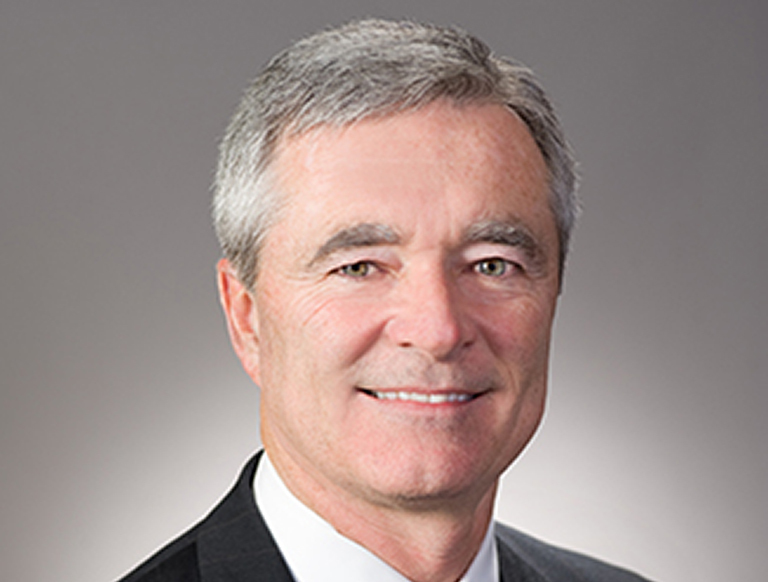 Houston, TX - Trammell Crow Company (TCC), one of the nation’s leading developers and investors in commercial real estate, announces that Dare Lovett has joined the Company’s Houston Business Unit. As Vice President – Development Management, Dare Lovett will be primarily responsible for managing the design, construction, budgeting, scheduling, and overall execution of developments in the Houston area. He will play an integral role in pursuit and execution of a variety of new projects. Dare brings over 24 years of experience on commercial and mixed-use projects. He has worked for prominent architectural firms, delivering projects locally, nationally and internationally. Dare strives to have stakeholders achieve great outcomes and increased value for each project. He challenges the project team to explore options and ensure all solutions are thoroughly developed. Mr. Lovett is a graduate of Baylor University and Texas A&M University, and a registered architect in the State of Texas and holds additional registrations throughout the United States.